Warriors Challenge Obstacle Course Rentals up to 6 hours of event time. An obstacle course unlike any other! 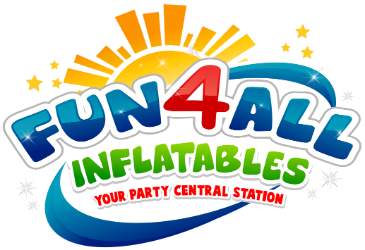 Designed to challenge and entertain, this giant inflatable obstacle course features seven (7) inflatable platforms. Players start on one side and must jump or run across the platforms to ending with a slide finish. Make it to the slide on the opposite side without falling off and in the quickest time you win!